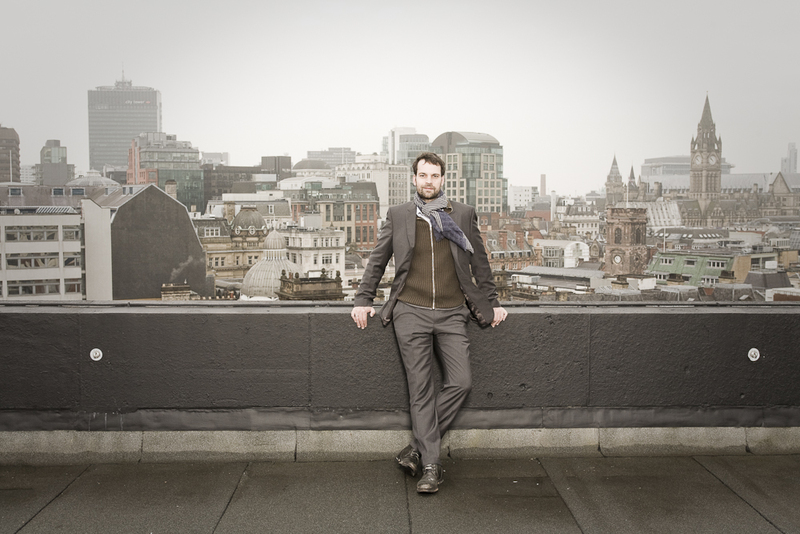 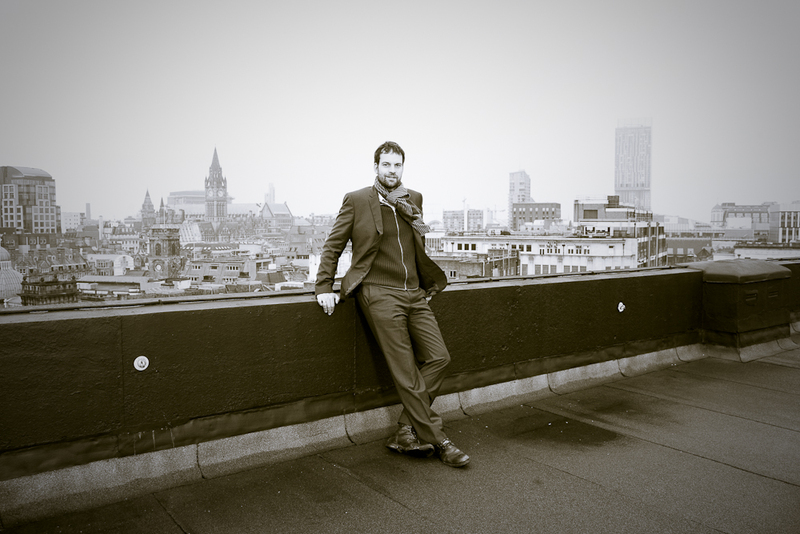 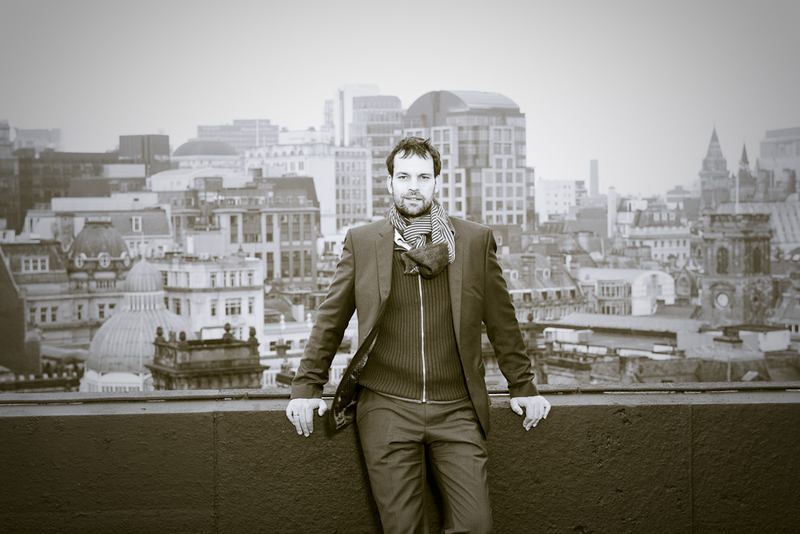 Walter Meierjohann is artistic director, theatre, of HOME, the centre for international contemporary arts, theatre and film formed by the merger of Cornerhouse and the Library Theatre Company in 2014. 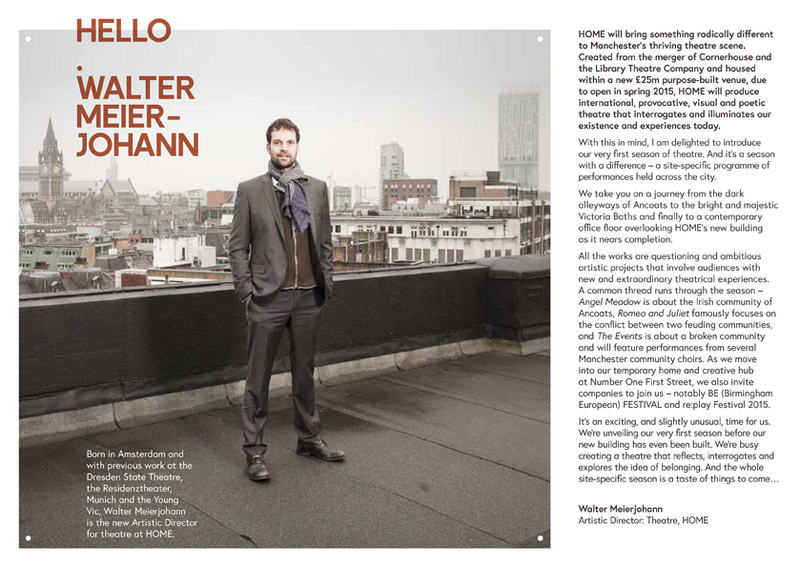 Walter Meierjohann has established an outstanding international reputation for productions including Kafkaâ€™s Monkey, with Kathryn Hunter, which has since embarked on a worldwide tour; the acclaimed Unleashed at the Barbican, which was inspired by the 2011 riots; and The Ballad of the Sad CafÃ©, which opens at the Residenztheater in Munich this year. 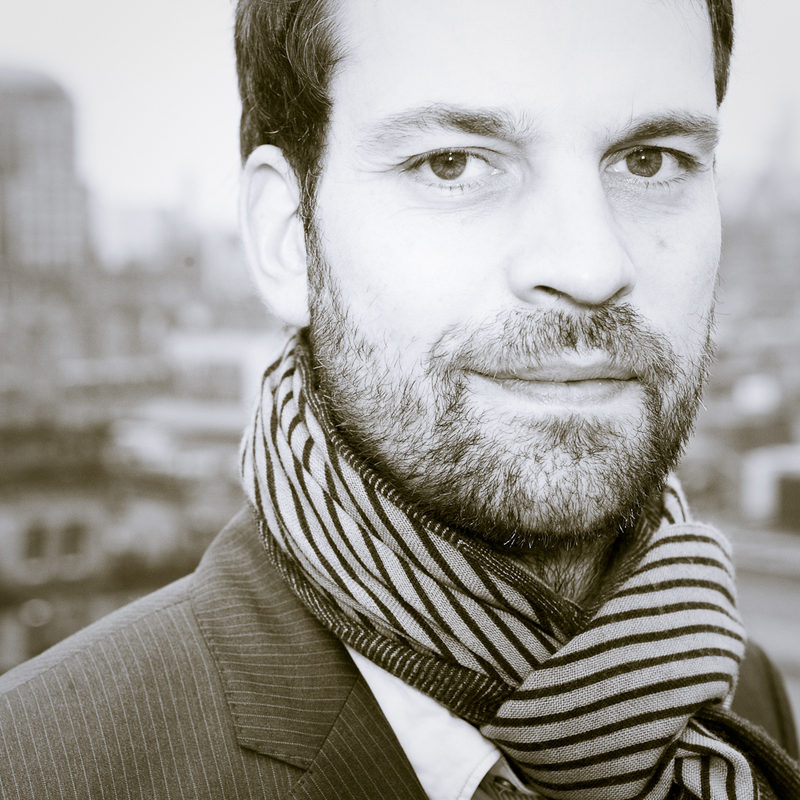 Earlier in his career, Dutch-born Meierjohann worked with the Dresden State Theatre and founded an international new writing theatre there, achieving its best audience figures of the last 15 years with his direction of Inkheart by Cornelia Funke.